Ruthie Madison was interviewed for 'Where Writers And Authors Meet' blog hop. The answers to her interview can be found on her blog. You can find out more about the interview blog hop here. 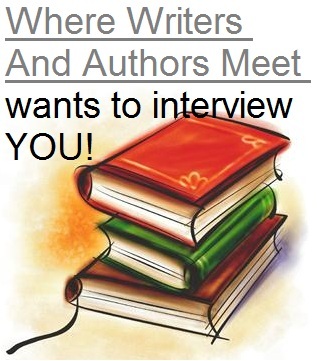 The following questions were posed to her by Cindy Koepp as part of the author interview bog hop. Hop on over to Ruthie's blog to hear more about her and why she writes! 2. In one of your blog articles, you describe some of the ways Marge is like you. What are some significant differences between you and Marge? I have never been married or divorced and I never am cynical. In the beginning of my novel, she had no hope and so she doesn’t try to be attractive. I have hope. I believe there is someone out there for me and I always try to be my best. She has chosen Talina Colier to interview next-> you can find the questions she is sending to Talina on Ruthie's blog!